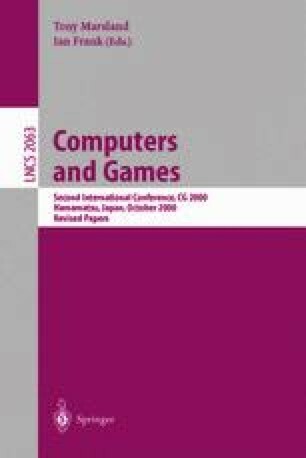 Automatic tuning of evaluation function parameters for game playing programs, and automatic discovery of the very features that these parameters refer to, are challenging but potentially very powerful tools. While some advances have been made in parameter tuning, the field of feature discovery is still in its infancy. The game ofAwari offers the possibility to achieve both goals. This paper describes the efforts to design an evaluation function without any human expertise as part of the Awari playing program Bambam, as being developed by the Awari team1 at the University of Alberta.